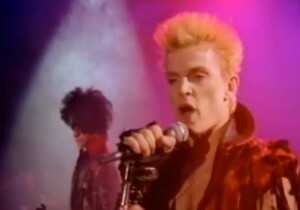 Billy Idol – Mony Mony (live) – Official Music Video. A song was originally released as a single by American band Tommy James and the Shondells in 1968. 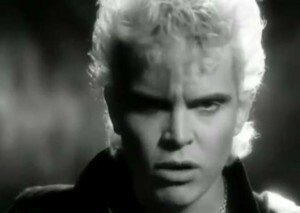 Billy Idol released a cover of Mony Mony in 1981 (on the Don’t Stop EP). 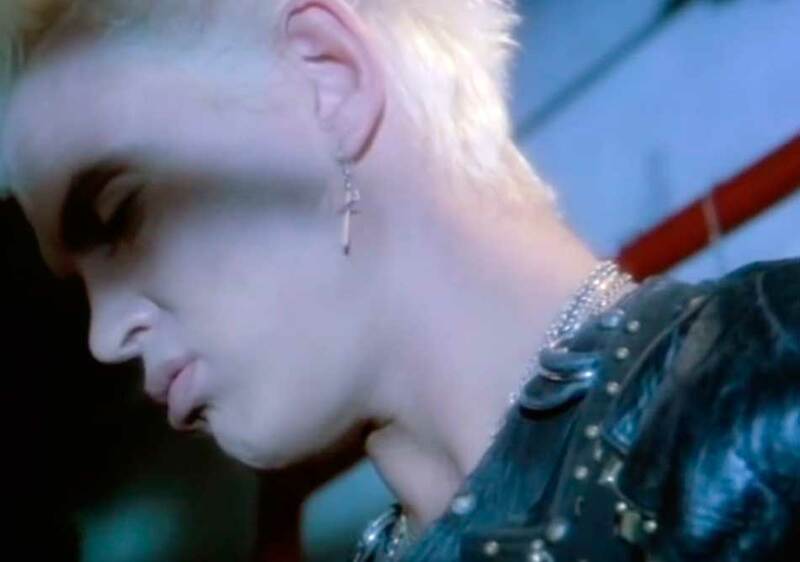 This live version was released as a single in 1987, while promoting his compilation album Vital Idol. 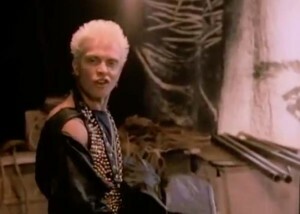 This version hit number 1 spot on the Billboard Hot 100 Chart in the U.S. and #7 in the U.K.